The legend suggests that rediscovering Atlantis will unlock the secrets of our past and the path to the future. 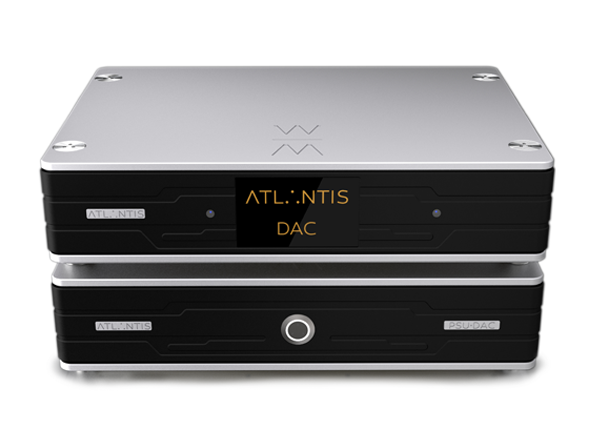 That's why the new flagship range from Wadax is called Atlantis: it too is both the key to revealing the hidden qualities and artistry in existing recordings and the technological gateway to a revolution in musical performance. 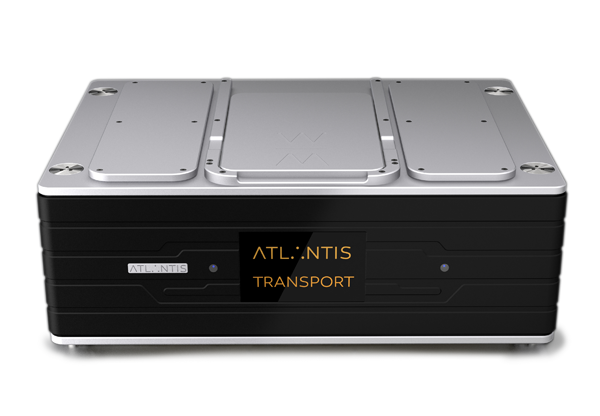 There is nothing fanciful or imaginary about the engineering and performance of the Atlantis products. 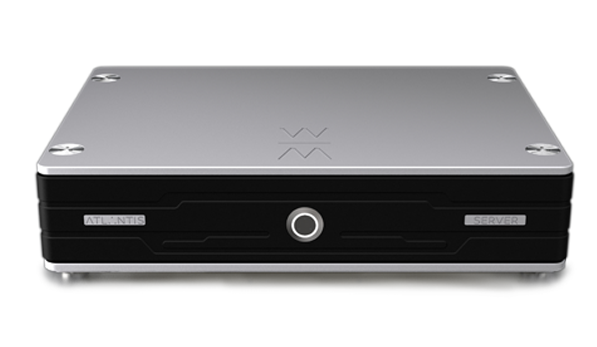 From the remarkable MusIC chip decoding technology, with its proprietary, algorithmic feed-forward correction of non-linearities in the decoding process, to the refined implementation of the Zepto clock and real-time monitored power supply: from the Wadax Thor 1.3 optical transport, capable of CD, SACD, DVD-Audio and BluRay playback to the transfer and decoding of DSD without sample-rate conversion: from the Roon server core to the elimination of the digital and power supply noise that mars almost all other file playback, the Atlantis components establish new levels of technical and musical excellence. 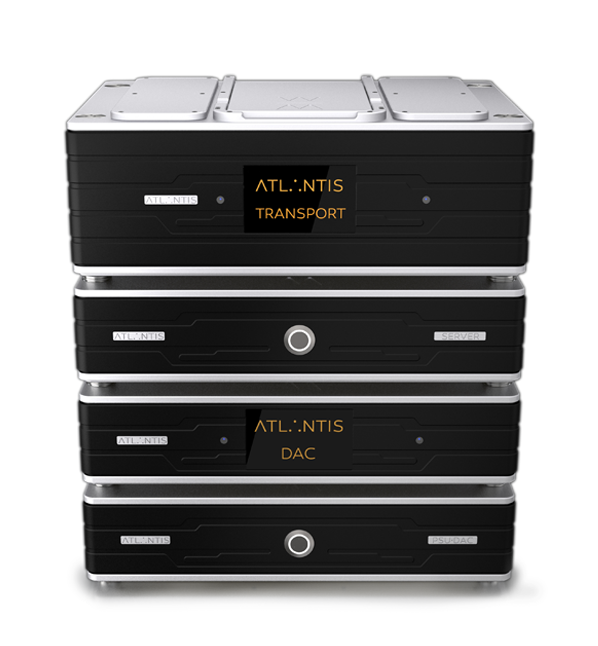 This is a fundamental improvement - once you have experienced the natural timbre, timing, dynamics and air, the rhythmic communication, sense of expression, musical flow and life-like, organic presentation of the Atlantis components, there’s no going back. Hear CD, SACD, high-res files and LP – yes, LP – as you’ve never heard it before. But music – music has always sounded just like this.